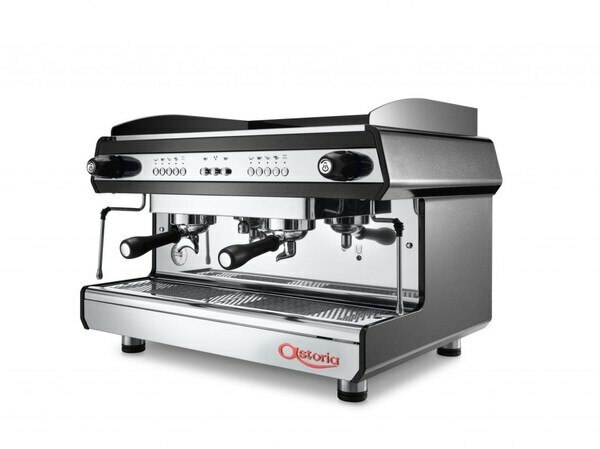 Astoria coffee machine Single Group Greta Espresso Coffee Machine Looking for best espresso coffee machine for small cafe and restaurants with in a budget. 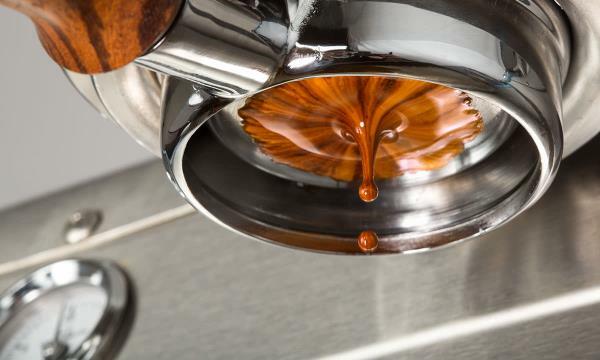 The astoria Greta single group will be the most suitable coffee machine which can dispense out quality cups of cappuccino, latte and espresso for those who are targeting approximately 100 cups of sale at their retail outlets, cafeteria and restaurant bars. We are manufacturer of hot beverages for vending machines since 2005 located in New Delhi,India. Our production unit is equipped with all the latest equipment and meets all the international standards of production, quality, safety and environment. We are confident of providing you high quality products. 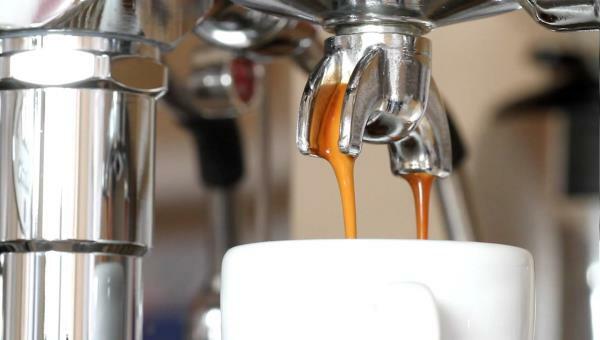 We deal in the best semi automatic & fully automatic espresso coffee machines got recognition worldwide. 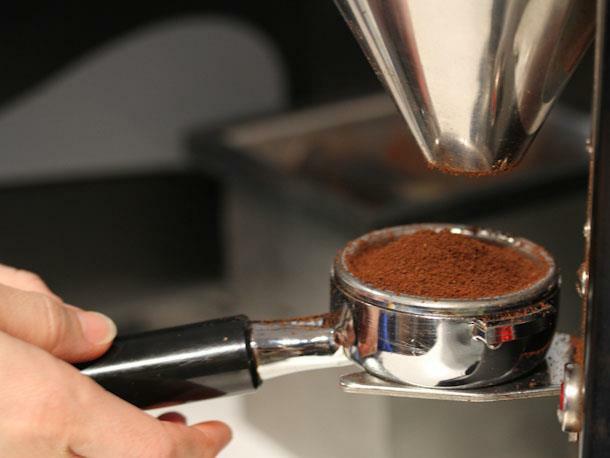 The products are high in demand from all professional coffee chains, Restaurants, Cafeteria, Hotels & Resorts. 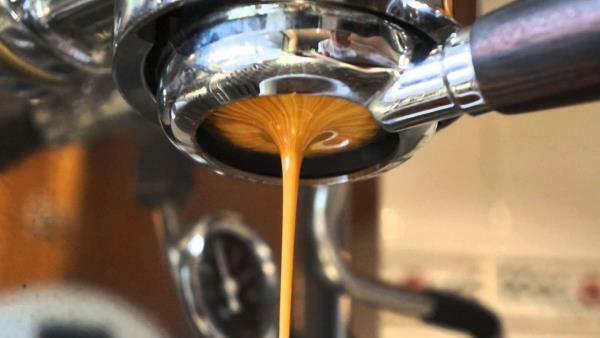 We are one of the esteemed distribution channel partner of International brands like Astoria, Nuova Simonelli, Rancilio, Vitamix, Hamilton in India provides the best discounted prices and take care the services & maintenance in Pan India. Clientele from any region of India will get services and maintenance after sales directly from our company. We are now recognized as one of the trusted name in this sector. We have also gained a rich industrial experience which enable us to understand the market trend, and deliver our products as per the variegated requirements of our clients.